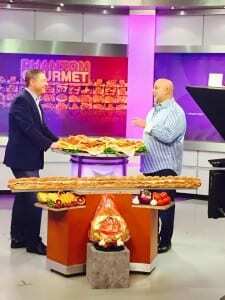 Catch us on Phantom Gourmet again tomorrow morning, June 6th at 11:00am. © 2019 New Deal Fruit. All Rights Reserved. Website designed and developed by Sperling Interactive.